..and play strong and have fun post a reply here or send me a Private Message. It was my first guild, started at the very beginning, one of the oldest guilds (...we already scored 1 million stars!). 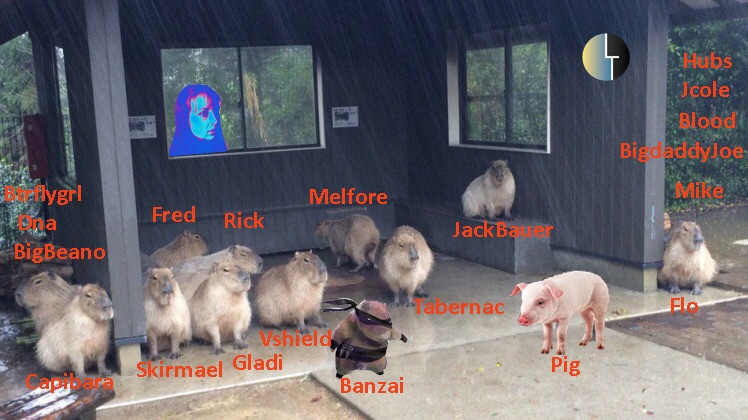 // The Archived old and first 2015 SurvivorsReborn thread. Still looking for a fierce player!! 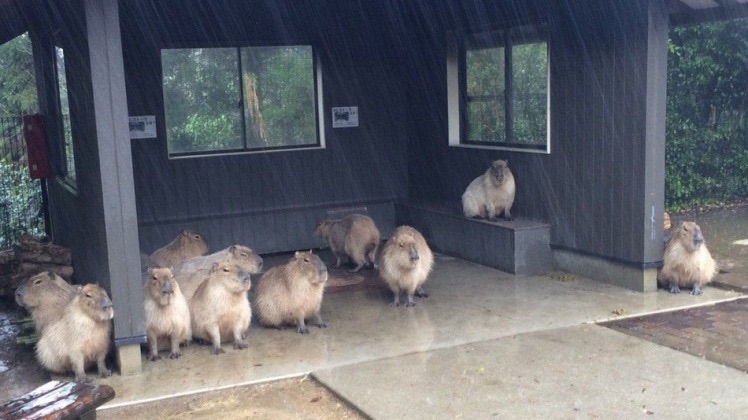 @capibara I would join your guild in a heartbeat if I didn't already have my own. As a former member of SR, they are good people and you will not be disappointed. 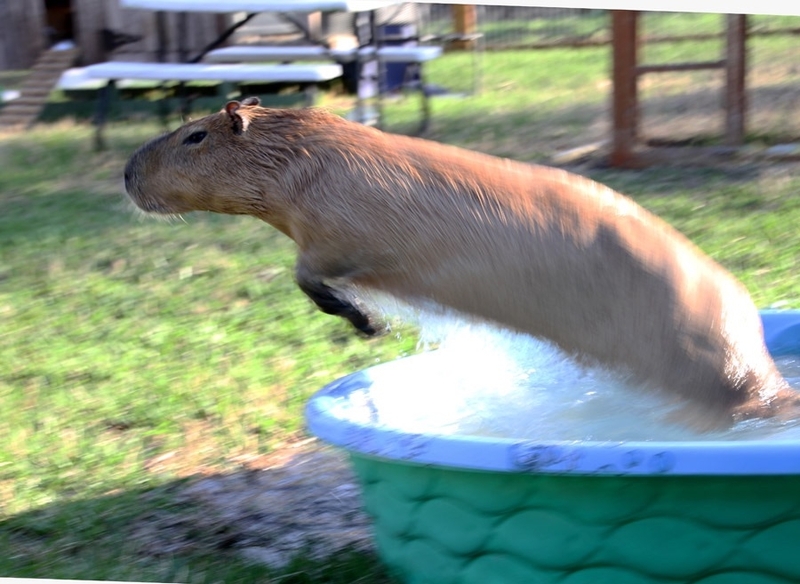 Favorite rodent in the country. @capibara makes great veggie burgers and his awesome guild is franchise-free! But if Stu shows up you will let him in won't you?? Yes i will! But i will probably boot also because of the temptation to post again "Stu, i'm sorry! It was a mistake!!" Stu!!! A home for YOU!!! It is not a mistake!! I bet Capi even has a special badge just for you! Stu, why wait!! One free spot at SurvivorsReborn. We are a very old guild playing since the first day. 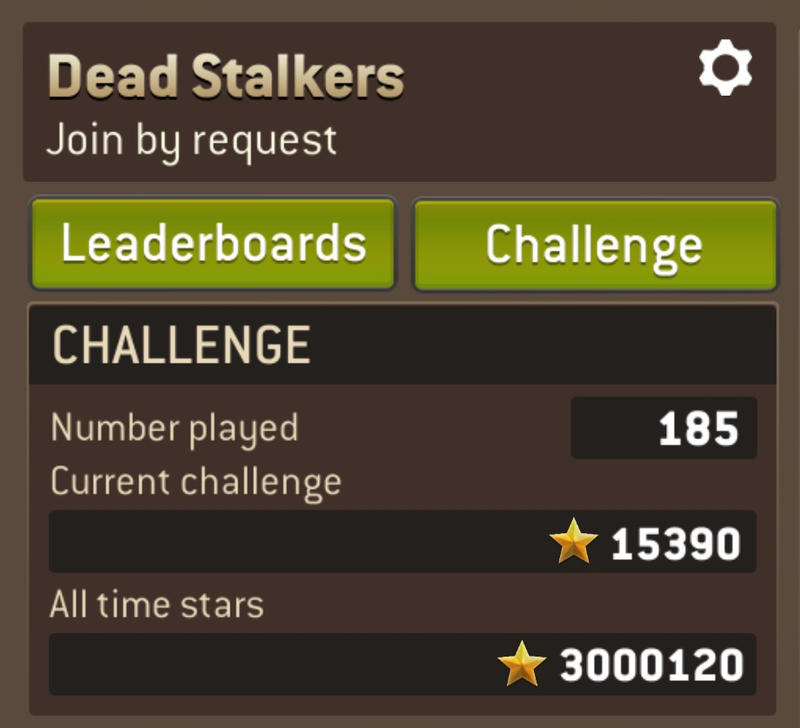 The most playing 700+ stars and the top ones 1000+ x challenge. We are Top 50 in USA ranks but we are worldwide. Everybody can join us! 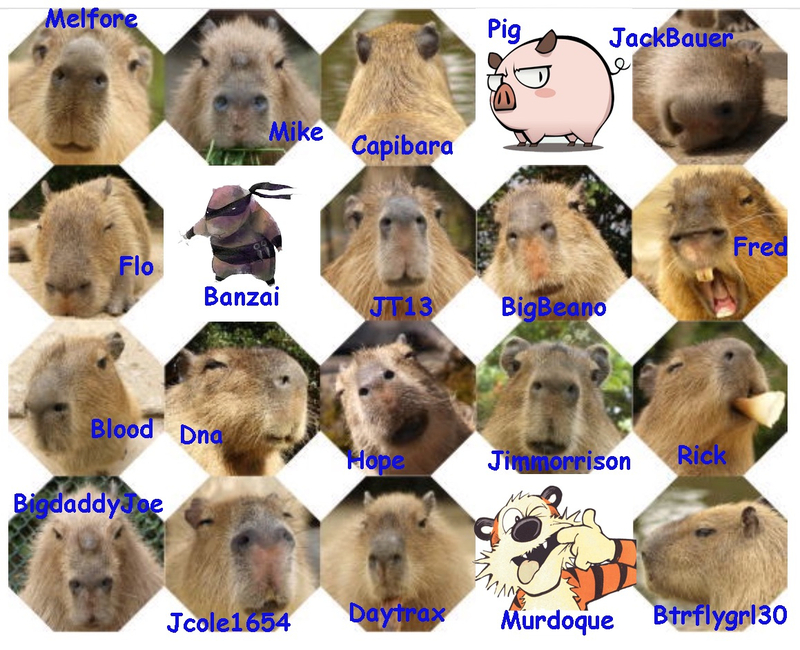 Rodent's herd is waiting for you!! Read rules in previous post and send me a message!! We are Top 50 in USA ranks but we are worldwide (Germany, Finland, Spain...). Everybody can join us! Wish i could steal again @Movado from his hidden world and have the chance to see him "playing like nobody's watching"
Bump because others guilds don't stop bumping and my entry is going to disappear!! We have a free spot only for few time!! send me a Private Message,!! Join us!! Only few hours left!! 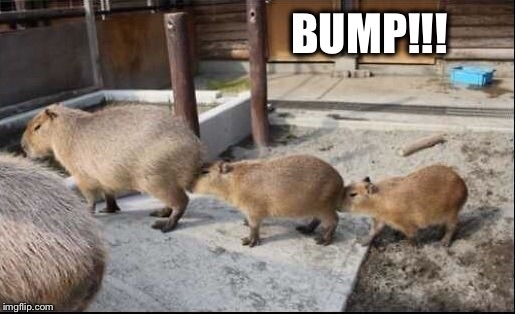 Last few minutes to join rodents' herd!! Heya! Any solid player still looking for a good and funny guild? Need a new friend. If you can play 700+ stars x week send me a message! !